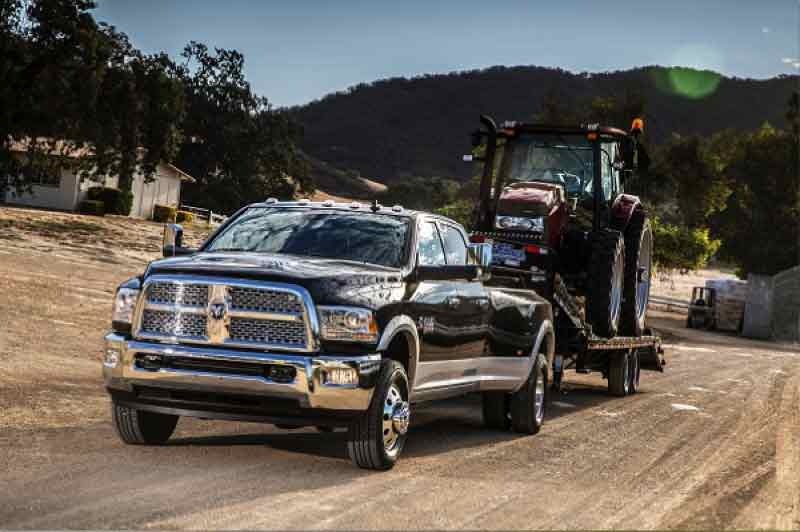 Our company, My Roadside Assistance Los Angeles, has a mission and promise to all of our customers. 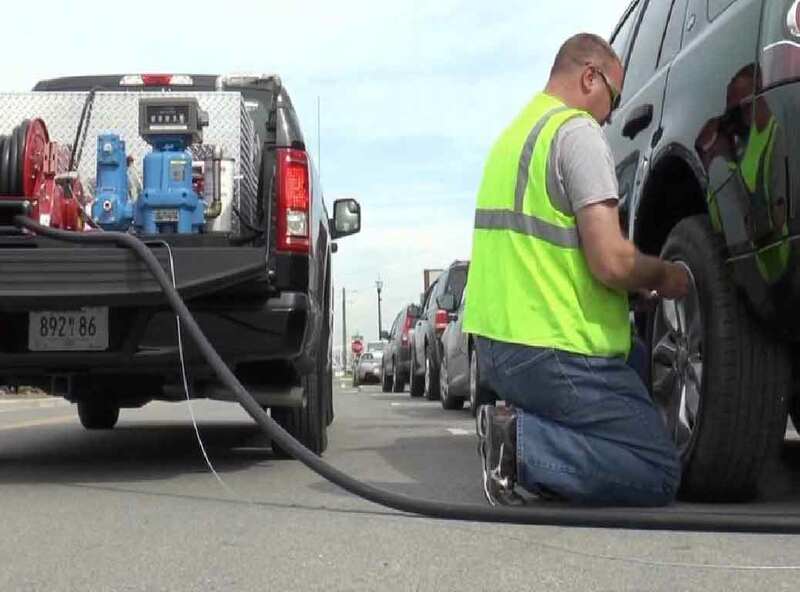 That is to provide the most comprehensive roadside service anywhere in the community, our commitment to our customers remains paramount, and surpasses any priority of our needs, 24 hours a day, 7 days a week. 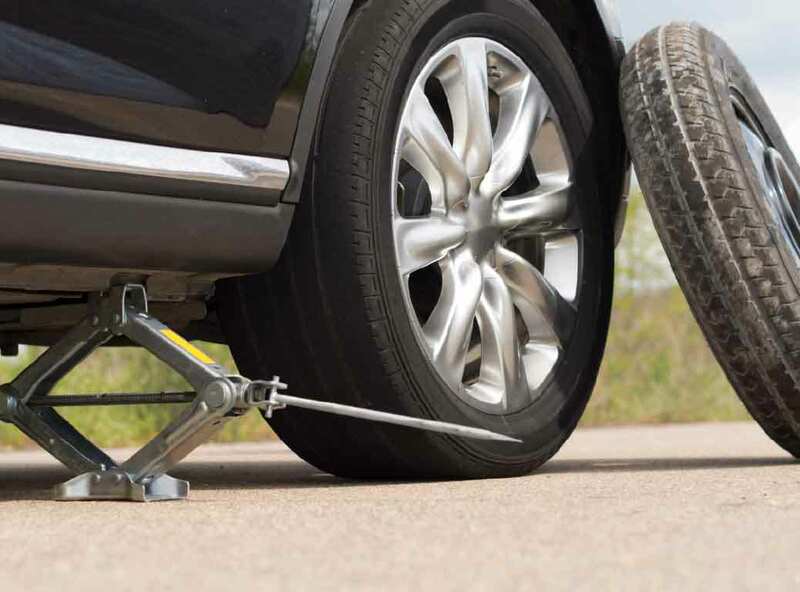 Our services range from location-specific emergency recovery as well as other roadside assistance automatic collision notification, automobile car lockout and keyless recovery, flat tire replacement and battery jump start services anywhere in the community. Call (818) 330-6783 for our service technicians. 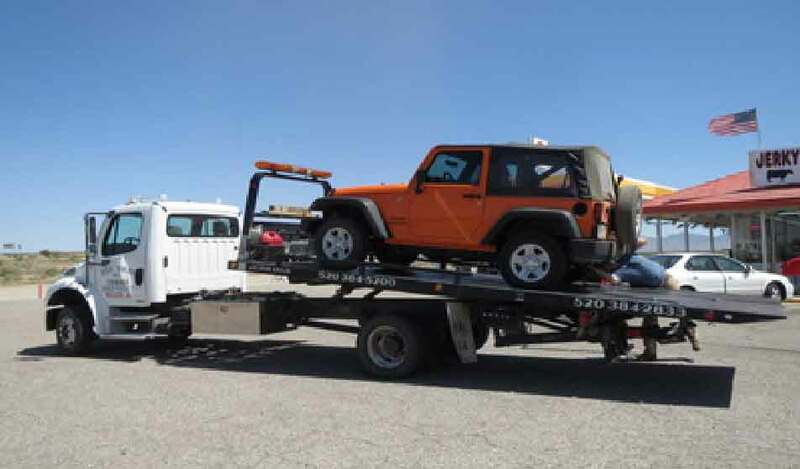 They are certified mechanics and with many years of experience assisting motorists of all vehicle sizes. Therefore it is always welcoming to hear a request from our neighbors to assist them in their moment of need. 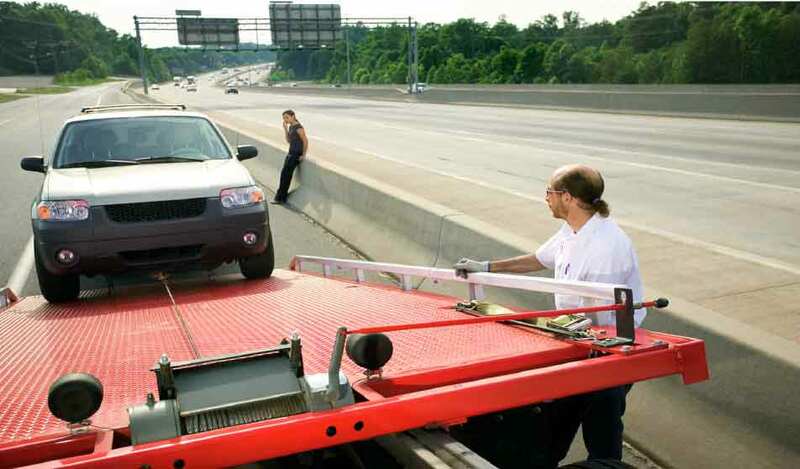 Why Trust My Roadside Assistance Los Angeles? 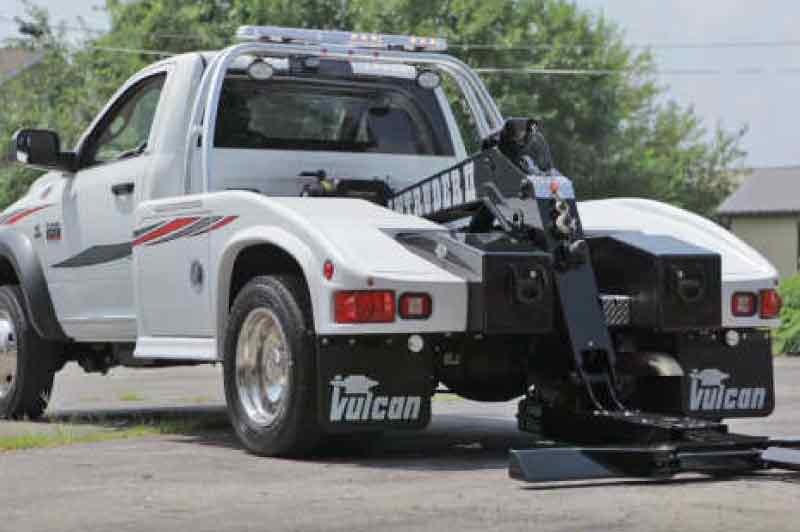 Other roadside assistance companies look towards us as a beacon flagship company to compare a standard that only our roadside company can set and no other tow truck assistance company can beat. Our consistent quality assistance guarantees your satisfaction in all areas of our services. 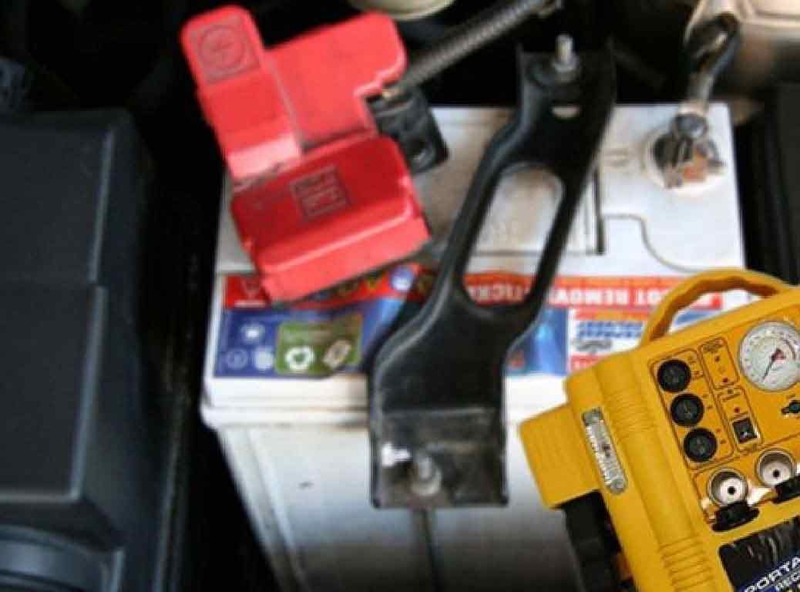 From mobile lockouts, gas delivery of all grades (based on request), battery jumps starts to tire. Our services come with the fastest response time anywhere in the community, so you won’t ever feel that you are left alone. 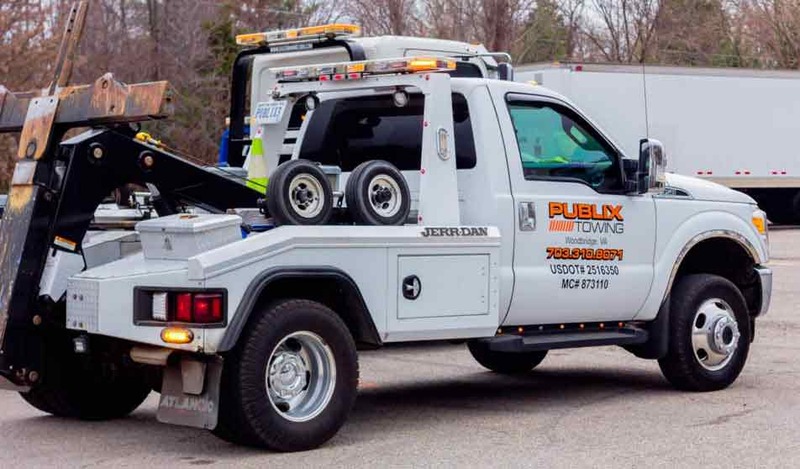 “Ready to help right now service to you” is our motto to all our customers.Our services come with the fastest response time anywhere in the community, so you won’t ever feel that you are left alone. 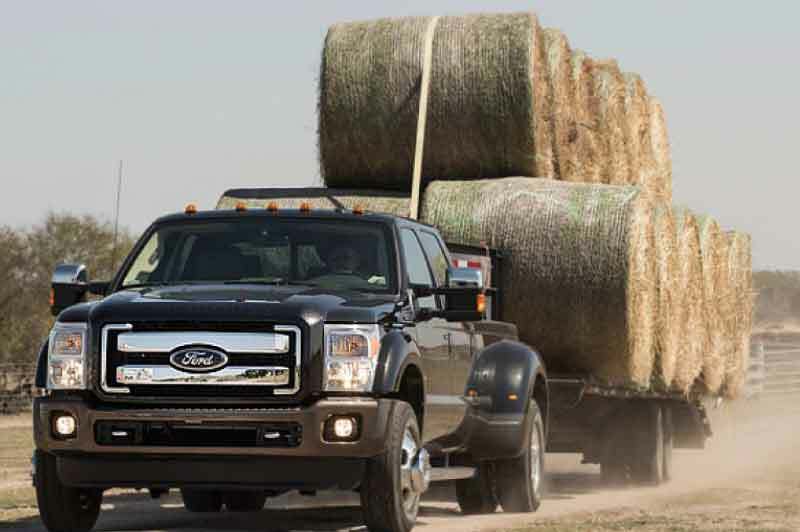 “Ready to help right now service to you” is our motto to all our customers. 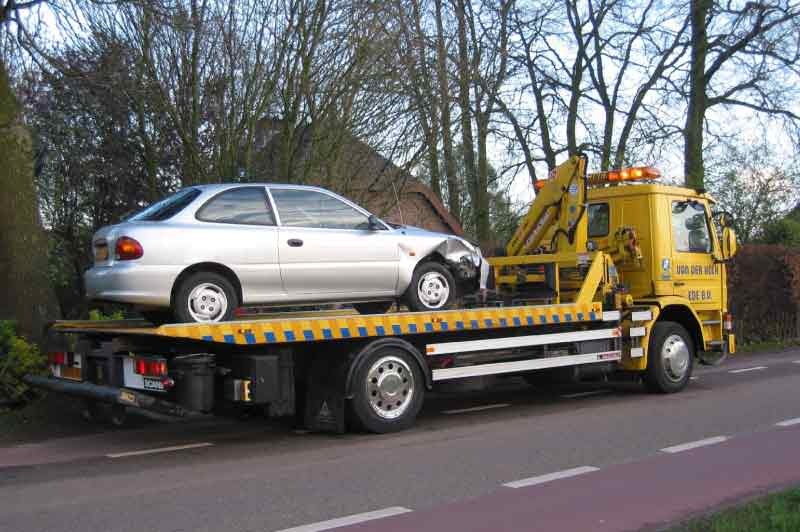 In addition, we also provide towing services. 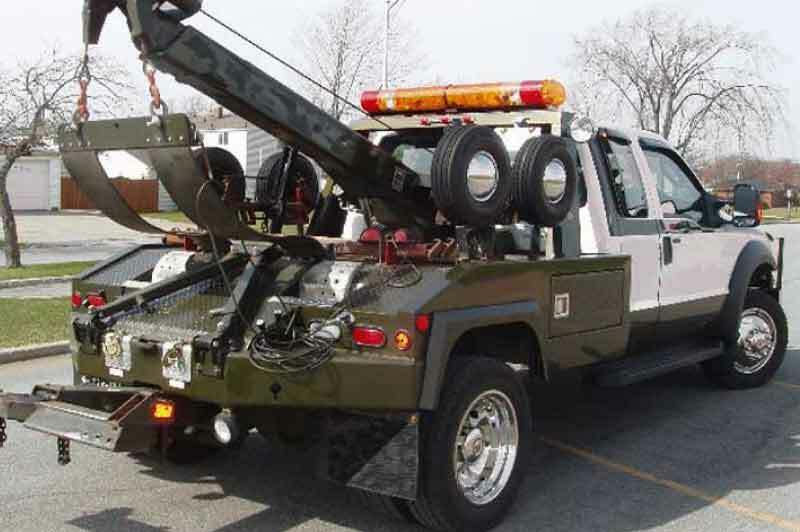 Our towing company has worked with many roadside assistance providers. 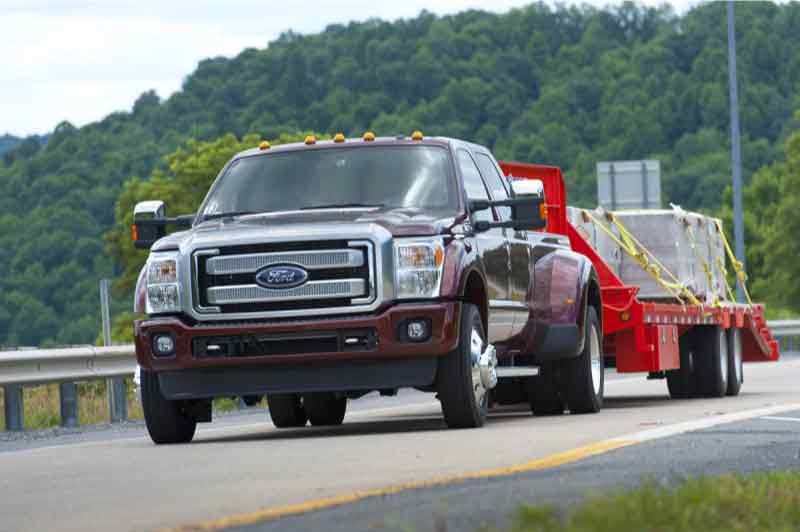 Names include Agero, Signature Motors, Allstate Motorclub, Asurion, CoachNet, AutoKnight, Roadside America and Geico, plus a plethora of other roadside providing companies. If they are ready to help, so are we! 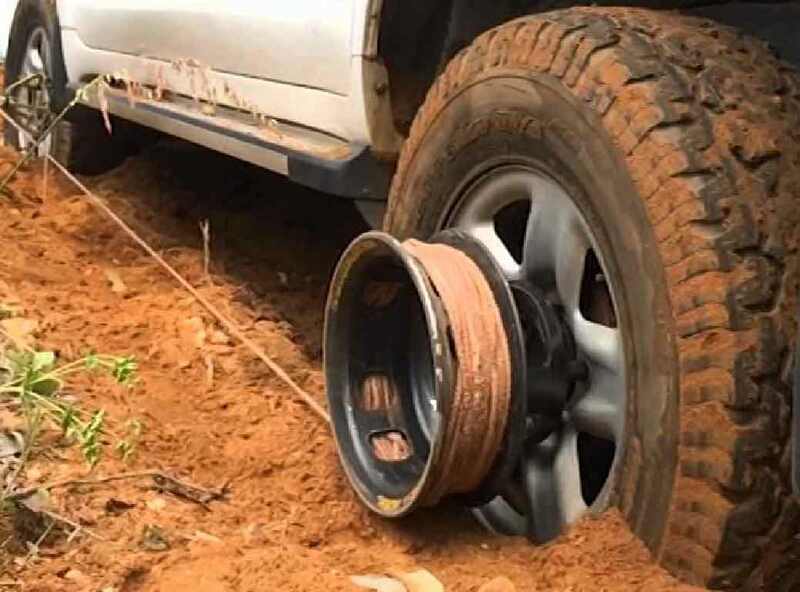 Well, all of these issues are just a small piece of what is received by our roadside service company every day. 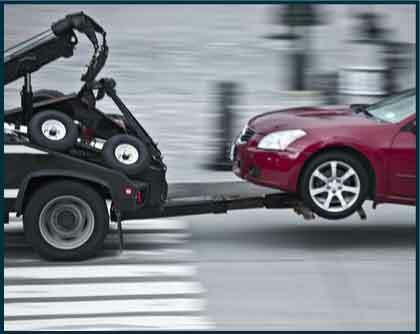 We handle them professionally and promptly in order to get you were you need to go right away. 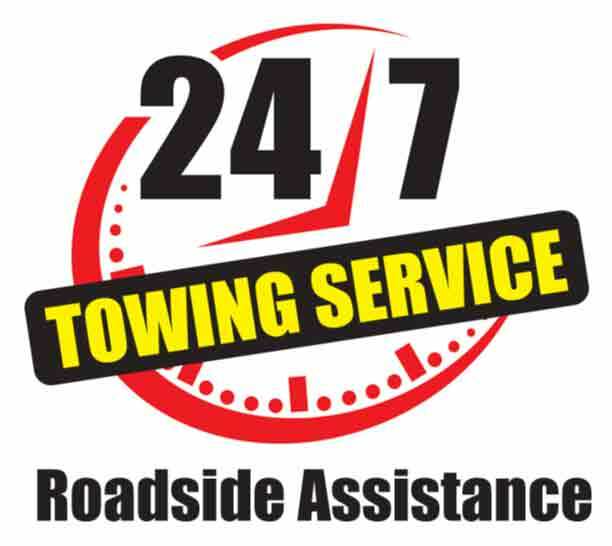 We at Roadside Assistance Los Angeles are ready to help, so give us a call right now in order to get you going again! 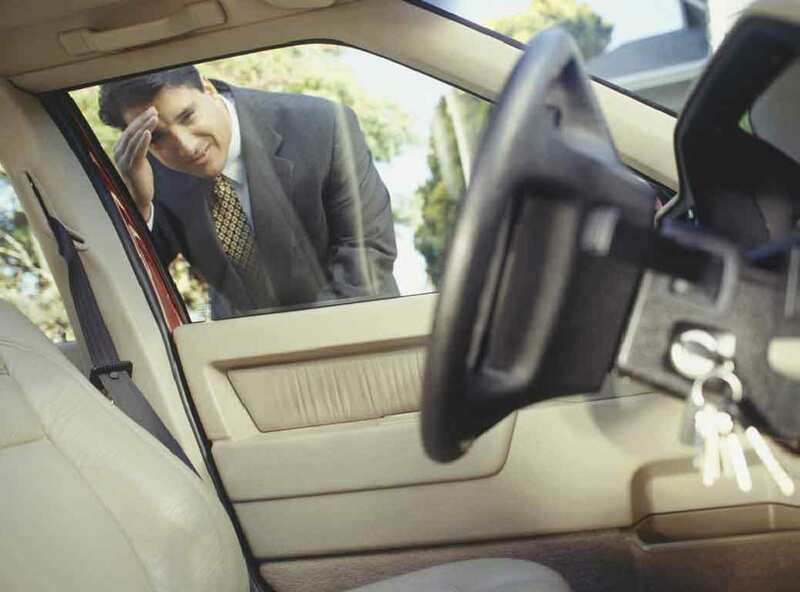 Locked yourself out of your car when coming from a movie or theater event? Need premium gas delivered to your location or region? Lost your keys entirely and need a replacement set? Stranded in the middle of a canyon forest such as Angels National Forest? Flat tire on a busy rush hour freeway and parked on the side of the road? 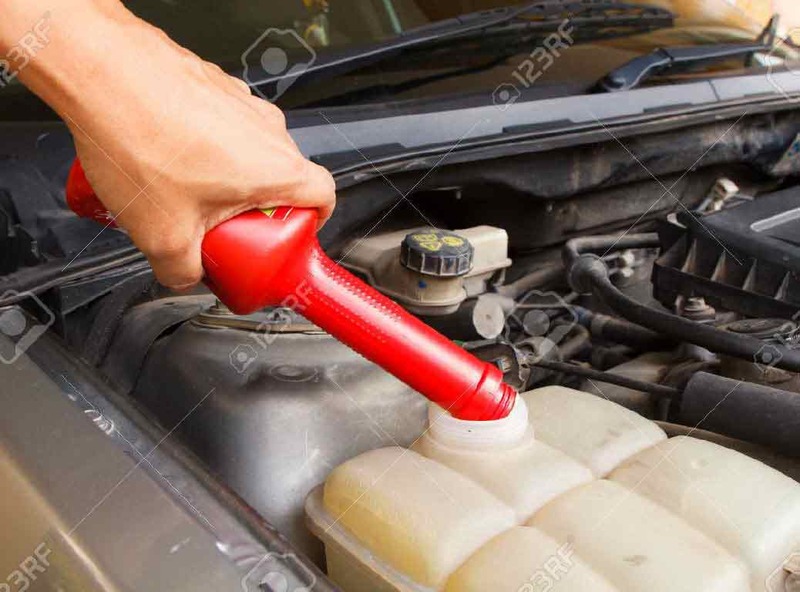 Your car battery died and you need a jump start to get to a service station?